In 1996, proponents and users of medical marijuana had a significant victory. On November 5th of the same year, the State of California passed an initiated state statute. This is known as Proposition 215. The Compassionate Use Act exempts patients in possession of medical marijuana. As such, patients now had the right to possess medical marijuana without fear of getting arrested. 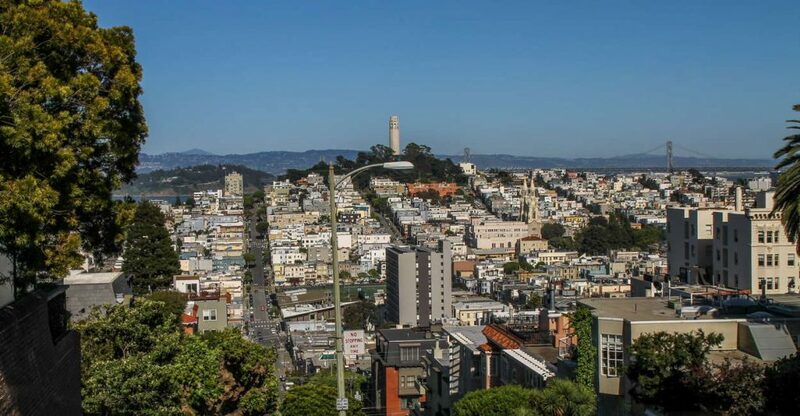 Fast forward 12 years later, Proposition 215 started facing a few bumps on the way. For starters, the counties of San Bernardino and San Diego filed a lawsuit in objection to the Compassionate Use Act. In their view, officials from both counties felt that the Act promoted drug abuse within their counties. Also, they challenged the issuance of medical marijuana cards to patients. Despite the law suit, Proposition 215 remained in place without any alteration. As said earlier, patients with medical marijuana cards had a right to possess medical marijuana. If the patient was found in possession of marijuana by a law enforcement officer, the MMJ card would enable one to identify themselves to the officer as a legal marijuana holder. In 2016, the people of California had another landmark victory. The state of California passed Proposition 64. Also referred to as the Adult Use of Marijuana Act, it was passed by 57.13% votes. As a result, residents of California aged 21 years and older can legally use and grow marijuana for personal use. In 2018, the Act received a boost as it now allowed the sale and even taxation of marijuana for recreational use. This brings us to the subject matter of marijuana laws in Modesto. Worry no more. You can now grow marijuana for personal use and even run a commercial dispensary. Before getting started, it is wise to familiarize yourself with Modesto’s marijuana laws. As a resident of Modesto aged 21 years and older, you can now cultivate marijuana for personal use. If you are 18 years and older, you need a valid medical marijuana card. With this card, it is legal for you to grow up to 6 plants. What you ought to know is that the limit of 6 plants is according to houses. As such, all growing activity must be indoors. Also, one needs to screen such activities from the public. If you want to run or own a marijuana dispensary in Modesto, you need a permit. The permit application process is in two phases. At the time of writing, Phase One was complete. In Phase One, the county of Modesto carries out a background check. Also, they issue you with a zoning clearance. In Phase Two, you must meet all requirements as found in Ordinance Number 3684-C.S..
Now that you are familiar with marijuana laws in Modesto, the next step is to apply for a medical marijuana card. The MMJ card is an initiative of the Medical Marijuana Identification Program. This is a State of California program requiring the voluntary registration of qualified patients using medical marijuana. Although Proposition 215 was a significant victory, the MMCIP program was not initiated. If it were, it would help officers differentiate between qualified patients and illegal users. Thanks to the Senate Bill 420, now officers have a way of identifying medical marijuana users. This protects them against any arrest. Today, you can apply for a medical marijuana card right from your home. There are several platforms that enable patients to apply for an MMJ card but the best is Dr. Weedy. To get started, all you have to do is complete a three-step process. From your home computer, browse to the selected platform and begin the application process. By applying online, you don’t have to schedule any meeting with a physician. Once you click on the “Sign Up” button, an electronic registration form should appear. To simplify the process, all you have to provide is your personal information. By that, we mean your name, phone number, and email. Verify that the information entered in the registration form is correct. Click submit to progress to the next step. In the next step, provide more information related to your medical status. This is in regards to your condition. By providing this information, you enable licensed physicians to fast track your recommendation. Chemotherapy and radiation therapy side effects among others. Once you provide your medical information, the licensed physician will issue you with a recommendation. The physician sends the recommendation as a PDF document via email. Now, you can pay for the recommendation using any of the approved payment methods. With a digital recommendation copy, buying medical marijuana is possible. All you have to do is present the document at the dispensary. In 3 to 5 business days, a signed and official recommendation will be in your mail. Inside the package, you should find a hard copy of your Medical Marijuana card. Now, you can cultivate marijuana for personal use and have in public without fear of arrest. As said earlier, there is no need for an appointment when applying for a recommendation. Approved platforms have licensed cannabis doctors available online. To get started, provide your personal information followed by the completion of a few questions. It is important, to be honest about your condition. There are platforms that offer video chat service with a licensed cannabis doctor. Take advantage of this to receive immediate help and fast track your application. After receiving your recommendation and MMJ card, connect with a 420 doctor for more information. In Modesto, residents can keep their recommendation up to date for less than $49. This amount is payable every year. With a medical marijuana card, Modesto residents aged 18 years and above can now cultivate marijuana for personal use. The maximum number of plants one can grow is 6. With an MMJ card, shop at dispensaries in cities that lack recreational stores. Also, taxes pertaining to marijuana are waived. That is not all. You can enjoy discounts at select marijuana dispensaries in your area. Since the establishment of the Medical Marijuana Identification Card Program, a lot of online services have come up to offer an easy way for patients to receive medical marijuana cards and recommendations. Out of the hundreds of online platforms currently available to residents of Modesto, none beats Dr. Weedy. Dr. Weedy offers 24/7 online verification which helps to fast track your application. In 420 seconds, you can receive a digital copy of your recommendation as you wait for the medical marijuana card. A digital copy of the recommendation is sent to your email right away. This allows you to buy cannabis from a licensed dispensary. If you have any questions, Dr. Weedy offers live chat support between the hours of 10.00 AM to 10.00 PM. This service is available all through the week even on weekends. Now, you can have your queries answered by qualified professionals. To ensure client privacy, all hard copies – plastic MMJ card and recommendation – are sent in a non-marijuana address labeling. Finally, Dr. Weedy has the most affordable pricing packages. Starting from $29, you can receive a digital copy of your recommendation. With this in your smartphone or tablet, all you have to do is visit a dispensary near you and buy. For more information, check Dr Weedy’s pricing page. 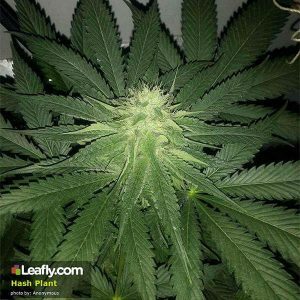 As a classic product, the Hash plant produces a rich aroma. With 90% of its genes belonging to the Indica variety, it is grown from a careful selection of genes. The plant has a short flowering period. It produces a flavor that is sharp and spicy. With THC levels of 15%, the Hash plant gives one a full body high. This is a sativa dominant hybrid and a 2012 KushCon gold medalist. Bred from Bay Platinum Cookies and Granddaddy Purple, the strain has golden hairs weaving through a thick coat of trichomes. This highlights the colored buds. The strain grows well indoors which makes it perfect for Modesto residents. 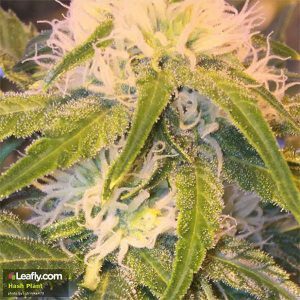 What you need to know is that the strain does offer a sensational stimulating effect. As a result, it is perfect for social gatherings. Known for its high potency, Black jack is a hybrid variety with a high THC content (24%). The strain is a cross between Jock Horror and Black Domina strains. It has large and elongated buds with sticky trichomes. 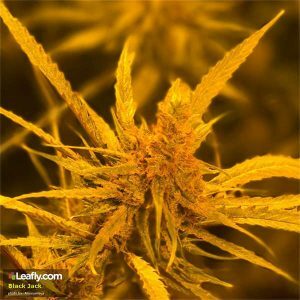 As a highly recommended strain to medical marijuana users, Black Jack alleviates several medical symptoms. 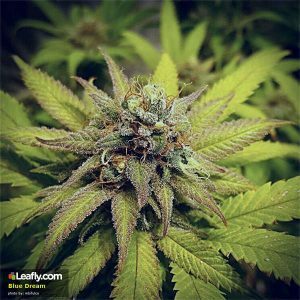 Consuming the strain alleviates depression, stimulates your appetite, and controls pain. Not to mistake this with an edible, Bluecookies is a strain belonging to the hybrid variety. The strain is a cross between Blueberry and Girl Scout cookies. These two strains deliver a powerful stimulating effect. As a result, Bluecookies also delivers a powerful blow which leaves you relaxed. This is complimented by earthy cherry tones and sweet berry flavors. Bluecookies is perfect for advanced cannabis users. If you are a beginner, approach the strain with modesty. A common name among medical marijuana patients, Blue Dream originates from California. 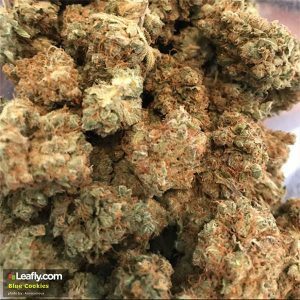 A cross between Haze, a sativa variety, and Blueberry, an indica variety, this strain has a sweet berry aroma. Named after its fruity aroma, the strain is pleasant as well as potent. Effects range from relaxation to motivated and full of energy. To shop for the strains above and more, use the medical marijuana map for Modesto, CA available here. As the 18th largest city in California, Modesto has several places of attractions. Originally a railroad stop, the city was founded in 1870 and was first named after William C. Ralston, a financier. Later, the name was changed to Modesto at Ralston’s request. 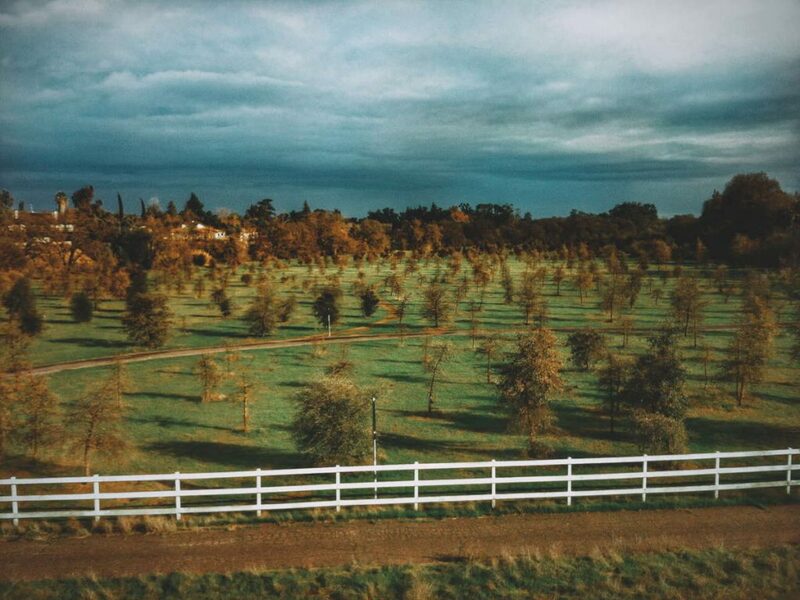 Today, Modesto is a rich farmland and home to the largest privately-owned winery, Gallo Family Winery. 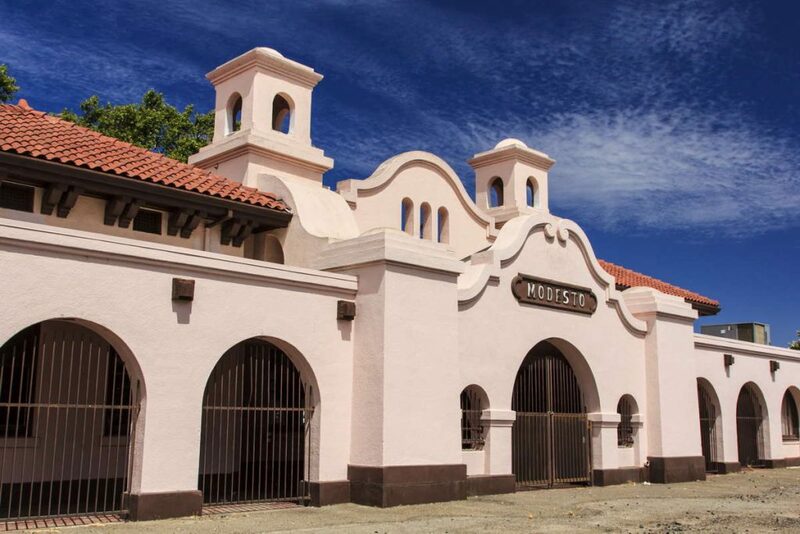 The museum is home to historical artifacts that highlight the history of Modesto. This museum is located across from McHenry Mansion. The mansion was built in the 1880s. A local banker and rancher by the name Robert McHenry commissioned the construction. Modesto is the childhood home of George Lucas, the renowned filmmaker of Star Wars. In honor of the filmmaker, the city of Modesto has set up an American Graffiti bronze statue, in honor of George Lucas. The statue is located at Five Points. For the freshest and delicious produce, visit Modesto’s Certified Farmer’s Market. The market has a history that goes back to more than 30 years. 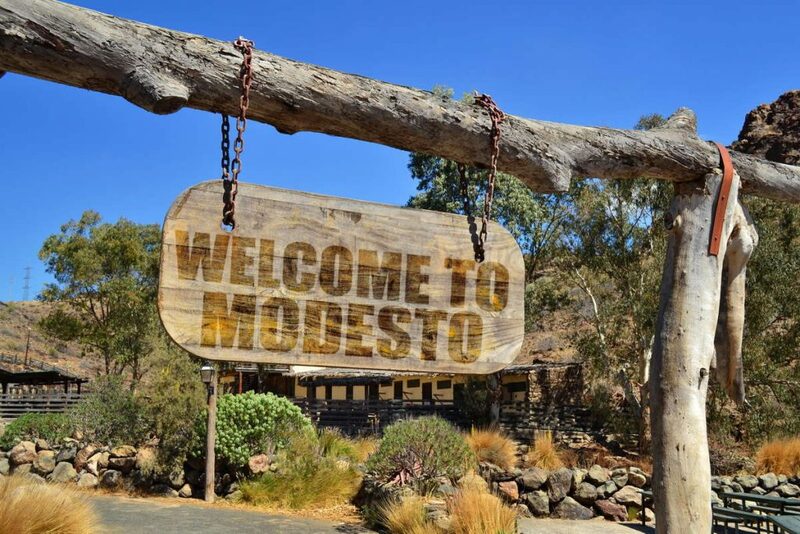 Actually, one of the little-known facts about Modesto and the farming community is that they pioneered the Farm to Table philosophy that is now popular in the US.